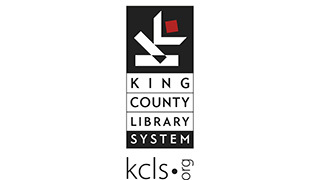 The King County Library System (KCLS) offers an unparalleled collection of books, ebooks, music, movies, and premium databases in addition to free public programs, computers, and WiFi access. Serving King County, WA at 49 libraries & online, www.kcls.org. Call Ask KCLS 800.462.9600.